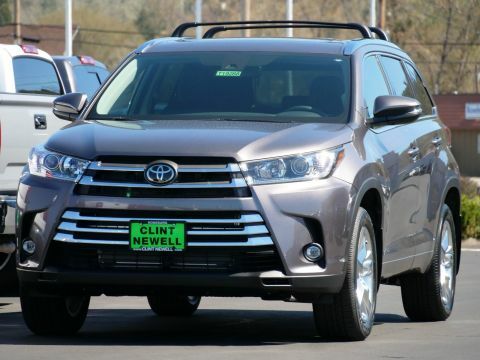 How Long Do Toyota Camrys Last? 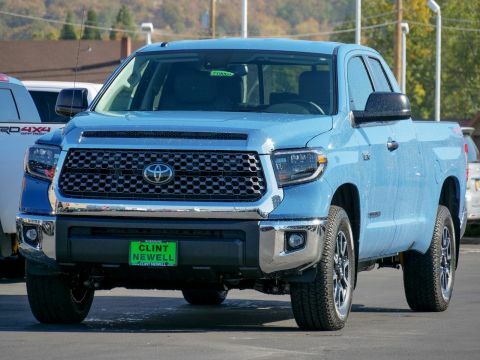 Whether you’re purchasing a new or a used vehicle, you’re making a long-term investment in your furture, and you need to know that the vehicle you buy won’t let you down! 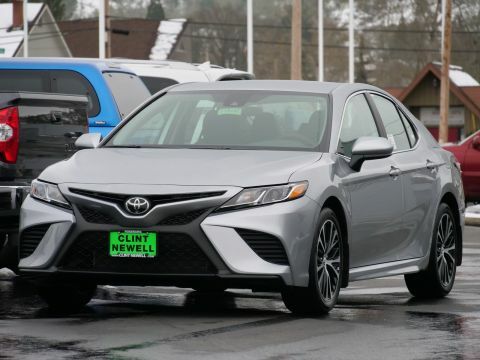 Toyota reliability has earned this manufacturer a great reputation among Cottage Grove and Sutherlin drivers, and the Camry ranks among the best of the best. 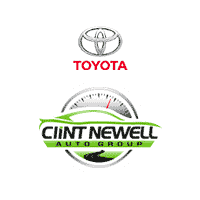 Get the facts on this celebrated sedan’s lifespan before getting behind the wheel at Clint Newell Toyota. How Many Miles Can a Toyota Camry Last? The experts at Consumer Reports do their research, and they recently found that a Toyota Camry can last for well over 200,000 miles. Of course, manufacturers continually get better and better at building vehicles that are made to last. 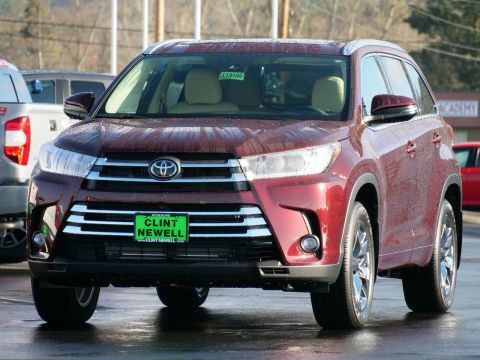 Even older Camry models can last this long, and drivers who decide to purchase a new model may find that their experience exceeds expectations. New Toyota Camry models feature a 2.5L 4-cylinder engine, deliver 29 mpg city/41 mpg highway, and offer standard Toyota Safety Sense™ (TSS) driver assistance features. These are just a few of the factors that make the Camry so dependable. If you’d like to maximize your fuel economy over the vehicle’s lifespan, consider the Toyota Camry Hybrid. Like any vehicle, the Toyota Camry has a unique maintenance schedule, which you can find in your owner’s manual. Identify problems right away. When they arise, schedule service right away to make sure that small issues don’t develop into major long-term problems. When receiving repairs, don’t be tempted by the cheaper price of aftermarket parts. Opt for genuine OEM replacement parts instead. Keeping a vehicle clean may not seem too important on the surface, but regular washes can help to protect against rust and resulting structural damage. A tidy interior can help to motivate you to care for the rest of your car! 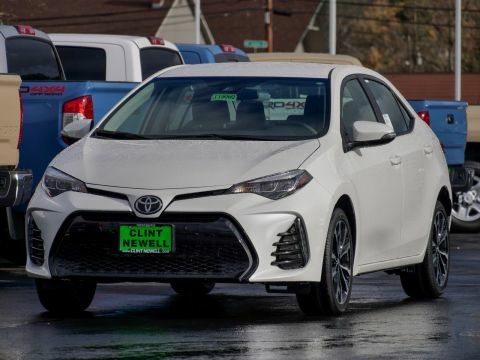 The 2019 Toyota Camry is an exceptionally reliable vehicle, and it also compares well against strong competitors like the 2019 Ford Fusion. 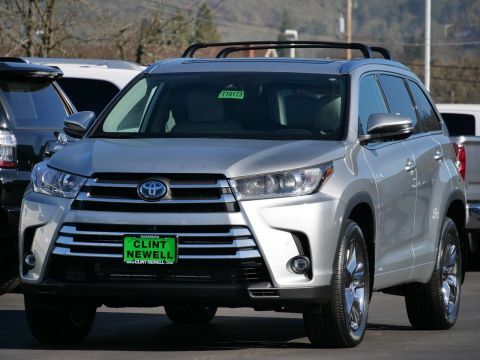 If you’re ready to make a decision, start exploring our new Camry inventory or take a look at our extensive used and certified pre-owned lineups. You might also be interested in seeing how the Camry compares to another Toyota sedan, the Avalon. 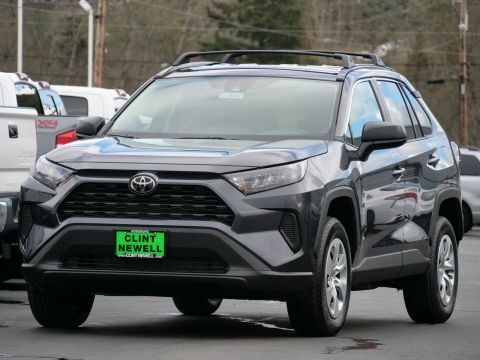 Once you’ve found the model that’s right for you, contact our team to schedule a test drive. 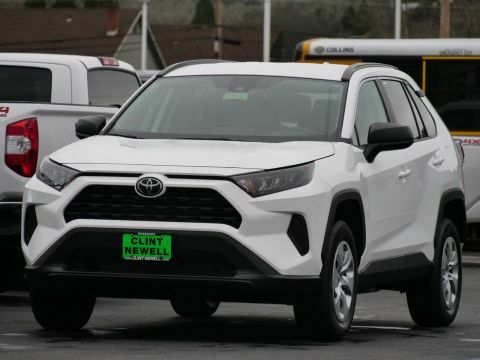 0 comment(s) so far on How Long Do Toyota Camrys Last?